The number of patients registered under Hawai’i’s medical cannabis program has grown by 54 percent since 2015. That’s according to the state Department of Health. As patient demand continues to grow, so too will the demand placed on doctors and nurses tasked with serving these patients. With no courses dedicated to medical cannabis at Hawaiʻi’s medical school, a local nurse is on a mission to educate health care professionals about this emerging industry. HPR’s Kuʻuwehi Hiraishi has this story. 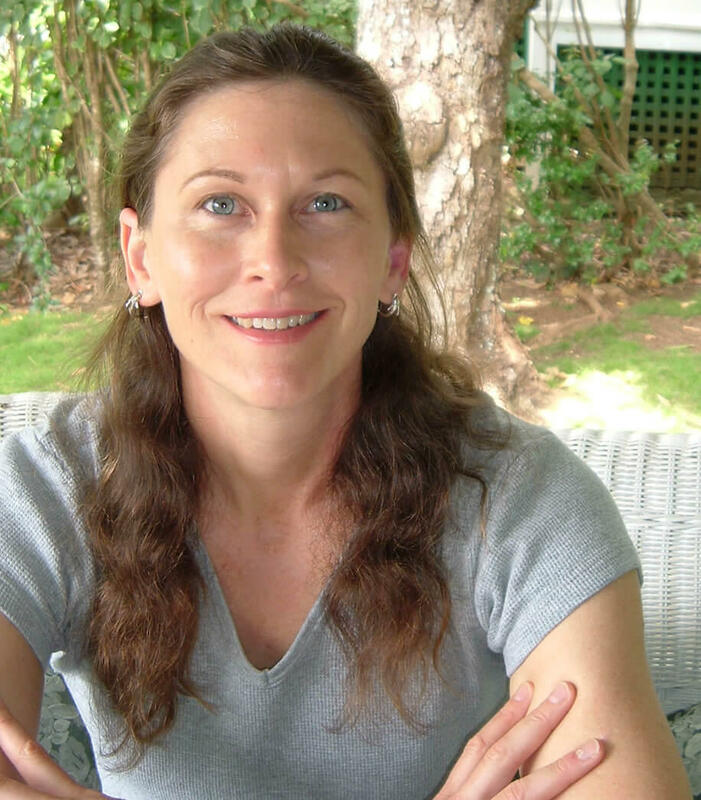 Cannabis nurse educator Wendy Gibson spent the last three years developing an educational program for doctors and nurses working with medical cannabis, and she covers it all. 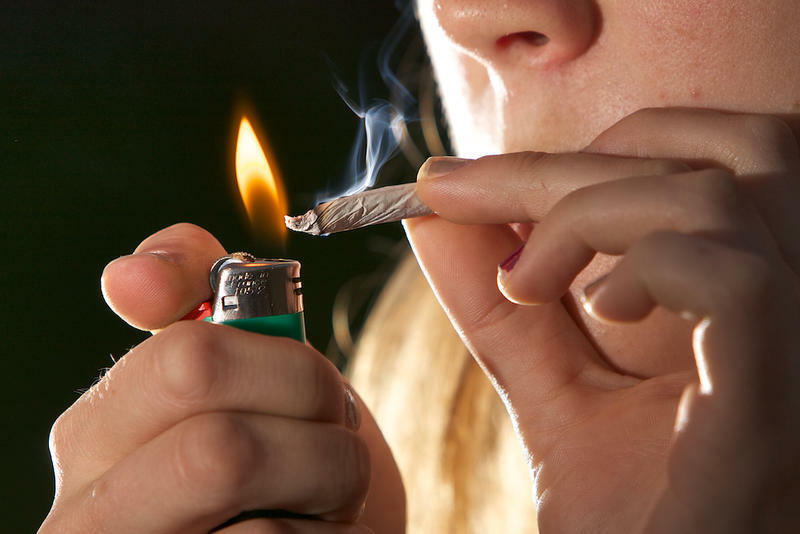 “The plant chemistry, the history of medical use of cannabis in the United States cause it was a legal drug from 1850 to 1937; a little bit about how it became an illegal drug in the first place, which was never based on any science; and then the research showing safety and effectiveness,” says Gibson. 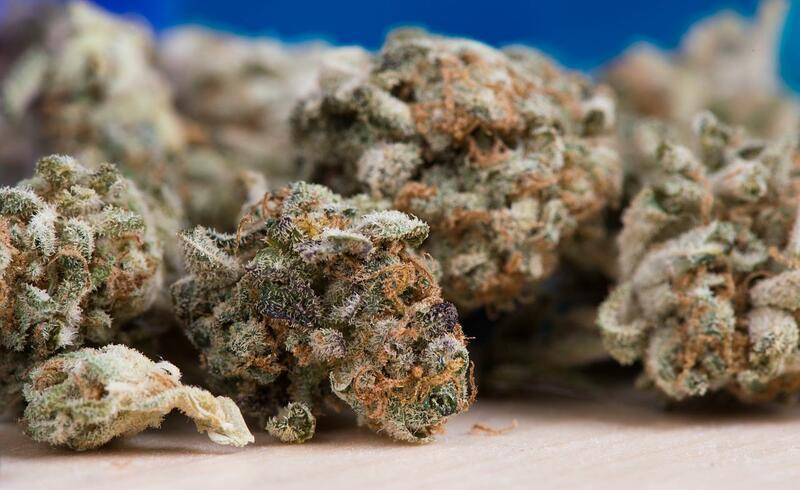 Under Hawai’i’s medical cannabis dispensary law, the state established dispensaries where patients with qualifying medical conditions can obtain the medicine. And the role of doctors is to certify that patients have one of those ailments. “And what they’re certifying them for is to say that they have a condition that is a qualifying condition under Hawai’i state law, and that they feel that the benefits of using it outweigh the risks of using it,” says Gibson. Without knowing the health effects of cannabis, how can physicians adequately serve the increasing number of medical cannabis patients? This knowledge gap is exactly what Gibson hopes to fill. To date, she’s trained over 250 health care professionals in Hawai’i and her program continues to evolve. “The health care professionals that I’ve trained have come back with some really good questions about well practical applications. What method of administration? What form would be best for treating certain conditions? And dosing. “Everything in terms of best practices is an evolving field,” says Dr. Amy Brown, Associate Professor at the John A. Burns School of Medicine's Department of Complementary & Alternative Medicine. 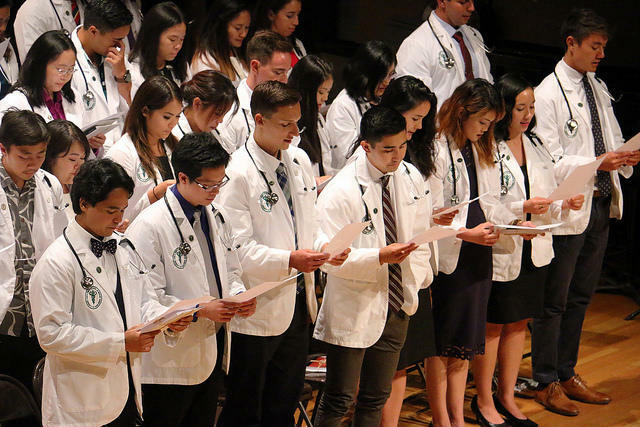 John A. Burns School of Medicine's class of 2021 participate in the white coat ceremony earlier this summer. These future physicians may be tasked with certifying medical cannabis patients in Hawai'i. Independent from other efforts by Gibson, Brown is offering the first ever credit course on medical cannabis for physicians through the medical school’s continuing medical education program. While this is a milestone for medical education of cannabis, Brown says, “There’s just not enough information yet to include everything that we know about medical cannabis because it was illegal and people were prevented in the research community from doing studies and still are." Cannabis is still illegal at the federal level. But as the legal medical cannabis industry emerges here in Hawai’i, so too will the educational needs of our health care workforce – current and future. Two medical marijuana dispensaries opened last month and was the subject of a Hawai’i Venture Capital Association panel discussion. HPR’s Wayne Yoshioka reports.